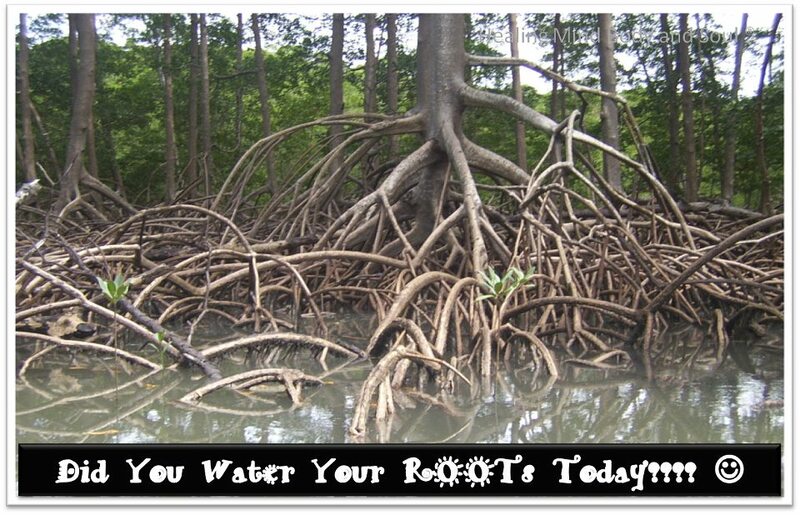 Did you Water Your Roots Today? Physical hygiene is a very important part of our daily regime. Brushing our teeth, taking bath and then the upkeep of it with regular physical activity and spa and salon visits we ensure that it is maintained for ages. But do you know every day we generate more than 60,000 thoughts of all kinds, and they get stuck up in our energy body and we sleep with it day in and day out doing nothing about it. At an age of 45 yrs we accumulate around 270 million thoughts in our energy body and we live with them till the end of our lives. As thoughts are living entities are mind and Chakras feeds on it our emotional and energetic hygiene becomes far more important. The reason that we fall sick even after maintaining proper hygiene and physical activity and experience emotional surges (depression and anxiety) that bogs us down is because of unhygienic energy bodies. Clairvoyantly the energy body or aura cluttered by thoughts and old energy appears as grey in color. This obstructs the flow of ‘prana’ or life force energy in our body and we fall sick. Throughout our lives we keep taking care of the leaves, fruit, shoots but we forget the root of this body which is the soul, the energy body. It needs to be cleaned and nurtured with meditation and spirituality. We need to be watchful of our thoughts as the thoughts feed the mind and chakras. Psychological issues are caused by these recurring and stuck up thoughts and meditation helps to calm and cleanse our emotional and mental bodies. Pranic Healing helps in cleansing the Aura (mental and energy body) these are the roots no matter how much you scrub and dust the leaves , branches and shoots we need to supply nourishment to the roots. Have a look at this CBS new Video from California 🙂 Dr. Eric Robbins and Master co.